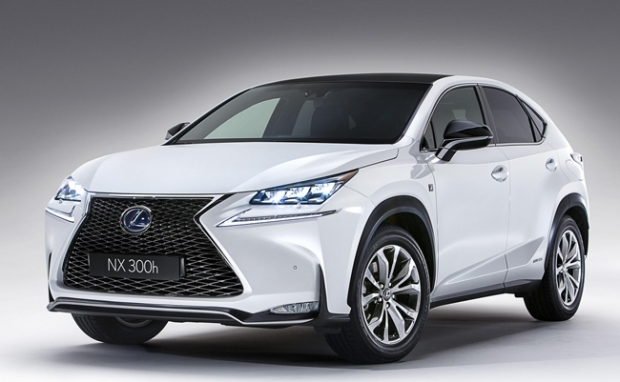 Lexus revealed its NX at the Beijing motor show, a sharply-styled model that marks the company’s entry into the fast-growing premium compact crossover market. Its edgy design is a key element in its intended appeal to new Lexus customers who lead urban, active lifestyles. According to market, the NX will also be available with a highly efficient hybrid. Front and all-wheel drive versions will be available, together with Lexus’s quick-response stop and start system. The NX 300h uses a sophisticated hybrid system control specially developed for the model, using the proven Lexus 2.5-litre Atkinson cycle engine, generator, motor and battery. Total system output is 195bhp/145kW. Features specific to the hybrid NX include sprung-weight damping control to increase ride comfort and handling stability by reducing pitching when driving on uneven surfaces. The new NX has been engineered for agile driving, handling stability, body control and ride comfort, including yaw-rate response to steering inputs and stability over uneven surfaces. At the heart of the design is a highly rigid body, with extensive reinforcements to the underbody, additional bulkheads and spot-welding, suspension braces and the use of Lexus’s body adhesive and laser screw welding technologies and a high-rigidity glass adhesive.